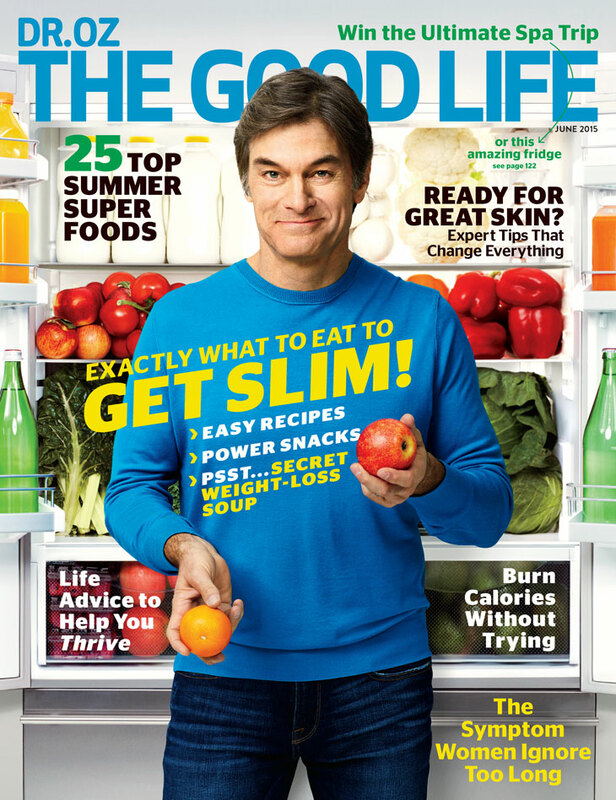 Luxury home appliance brand Liebherr co-starred on the cover of the Get Back to Healthy Eating special June issue of Dr.Oz The Good Life. The refrigerator and its benefits to healthy eating are also featured throughout the magazine. Liebherr offered a refrigerator sweepstakes which Dr. Oz pushed out to his following of over 8 million. This special issue was the perfect environment to tout the food preservation benefits of Liebherr and to reach a coveted audience of health conscious readers. The success of this effort, which incorporated a mix of public relations outreach, product placement, promotional sweepstakes, and social media outreach was exemplary of Halo’s interconnected communications approach. Click below to view feature article.